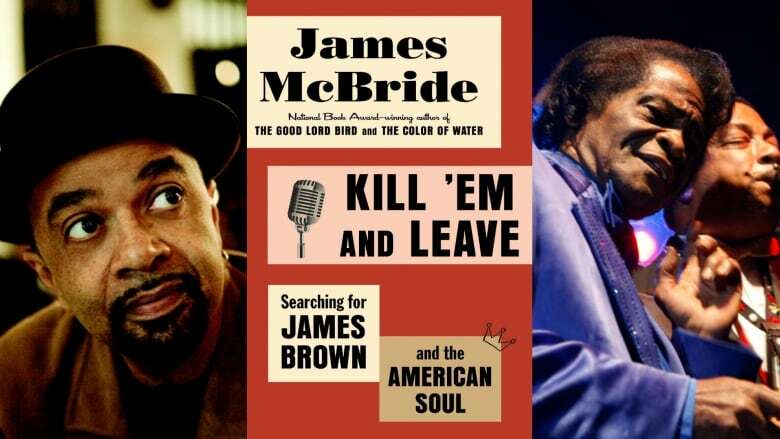 Novelist and musician James McBride has penned a new book about the supremely talented, yet also troubled, Godfather of Soul. James Brown — the Godfather of Soul, the King of Funk, Soul Brother No. 1 — left an indelible mark on popular music.His rags to riches life was extraordinary, controversial, tragic, and according to James McBride, often misunderstood. "James Brown's life was really a metaphor for our inability to talk about matters like race and class in America," McBride tells Shad. The novelist, musician and longtime James Brown fan has penned a new book about the hardworking musician: Kill 'Em and Leave: Searching for James Brown and the American Soul. The book explores Brown's relationship with the greater American culture. "He feared the wrath of American society," says McBride on his deep-seated distrust for the American government. McBride joins Shad to peel back the layers of this iconic figure, and share how he went from making fun of Brown's quirks to defending his cultural legacy.